Federal Government gives voters in Ohio a million free cell phones. 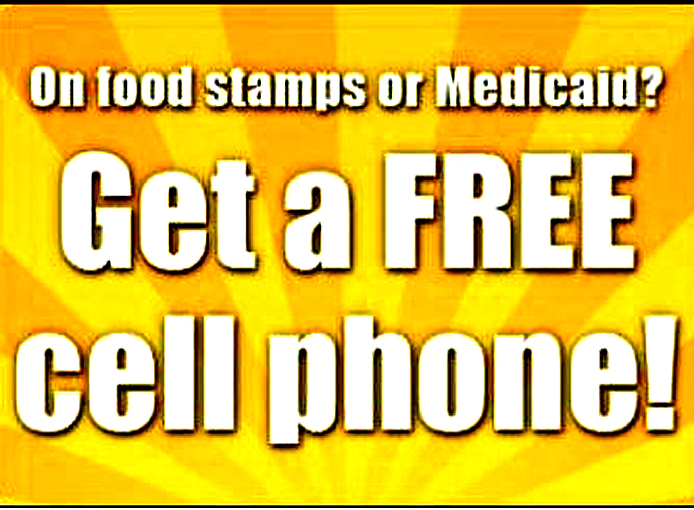 Federal government gives voters in Ohio 1 million free cell phones. A program that provides subsidized phone service to low-income individuals has nearly doubled in size in Ohio in the past year — now covering more than a million people. At the same time, federal officials say they’re reining in waste, fraud and abuse in the program. The list of his failures is endless. The emptiness of his ideas are epic. Yet, for all the disappointments and shock that I have experienced with Obama nothing prepared me for the moment when he looked into the camera on 60 Minutes and told a cold-blooded lie. “I am only responsible for an increase of 10% of the national debt.” I am straining to stay calm writing this. He added 5.7 Trillion dollars to the debt in 4 years! He added more than all presidents before him combined. The national debt is $16 trillion! Your child owes $66,000. That is higher than Spain, Portugal and Greece! His callous lie demonstrates the depth of his ignorance about the greatest danger Americans face. It is a greater danger than global warming or foreign enemies. Worse, it shows his complete disregard for Americans. Wait, there is more…under his current plan, already voted in by the Democratic Senate the debt will increase to $25 Billion next year. That is when our debt will be greater than what our economy produces. Another word for that is bankruptcy. “This is a grim landmark for the United States. The gross debt of our federal government will, for the first time, surpass $16 trillion. That’s more government debt per person than Portugal, Italy, Spain, or Greece. Yet the President seems strangely unconcerned. His budget, which received zero votes in the House or Senate, would add another $66,000 in debt for every American household. And the President’s majority in the Senate, which is required by law to produce a budget plan every single year, has refused to do so for more than 1,200 days. “We are on a dramatically unsustainable path. Forty cents of every dollar we spend is borrowed. Systemic factors, such as our aging population, make this the most serious financial challenge our nation has ever faced. This year will mark the fourth straight deficit in excess of a trillion dollars. In the last 3 months, more people have been permanently been added to the disability rolls than have found jobs. The IRS is mailing billions of dollars in tax credits to illegal aliens, and the USDA is partnering with Mexico to boost enrollment in food stamps. Washington is disconnected from reality. Obama does not care about you, your future, your children or their future. He could not even remember what the national debt was when he was asked on the David Letterman show. Billions around the word live under tyrants and they cannot do anything about it. We can and we must! We have this one last gasp. We can vote this tyrant out. Think of it, in one more year the debt will stand at $25 trillion…what will it be if this man gets 4 more years? 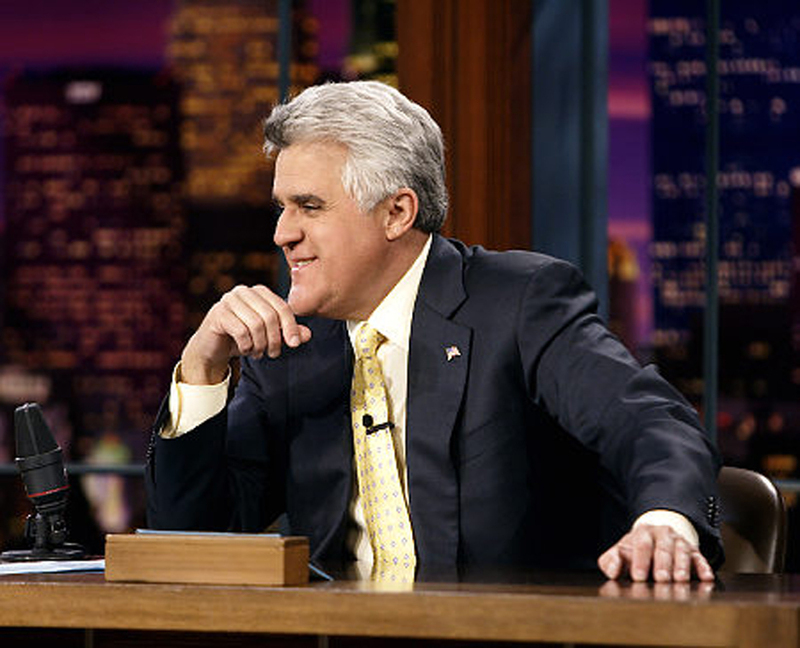 Jay Leno took some surprising shots at President Obama Thursday night. During the opening monologue of NBC’s Tonight Show, the host said Americans wasted four years for the current White House resident to do something about the economy. Last Sunday night Trent Dilfer referring to the stupid call by replacement NFL referees in a game between Seattle and Green Bay said, “America, you should be outraged by this insult to your intelligence.” The fact is that America was outraged and forced an end to the strike by the regular referees. However, when I heard Dilfer say we should be outraged I actually thought he was going to mention Obama. What does it say about our nation can express more outrage over a blown call in football than over a hideous failure who has the power to destroy America’s future? 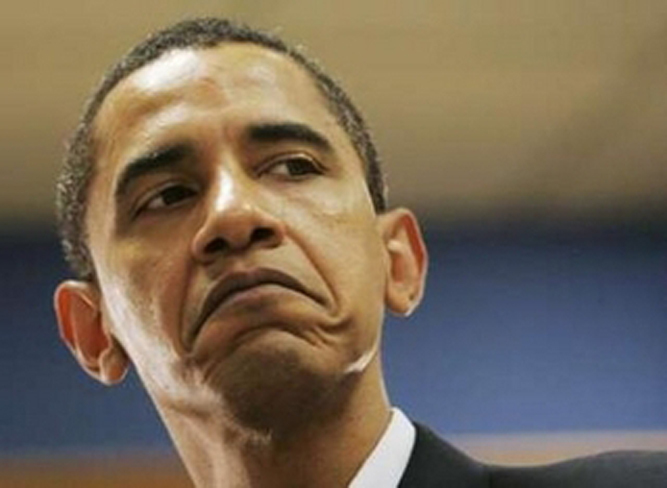 I am convinced that the most evil part of Obama is about to unfold. I believe that if Obama does not win legally, he has plans to fix the election. The media will complying by bending facts and censoring criticism. The government knows this that is why they are preparing for massive civil unrest. Fact: On September 11, 2012, 4 American diplomats were killed by Al Qaeda and Obama lied about what he knew and when he knew it. The weapons used, proved it was preplanned, and had nothing to do with a cheesy home movie about Islam. Obama knew this attack was coming days in advance, missed vital intelligence briefings, and did not secure the embassy in Libya. This blatant negligence, cover up and pandering to Islam is a crime that far exceeds Watergate, and yet no national outrage because of the media. They punish the opponents of Obama and blunt national outrage. Obama can use this same propaganda machine to tamp down anger over his manipulation of election results. Fact: There is compelling evidence that our government knows that massive civil unrest is coming right after the election. A rash of solicitations by federal agencies for hollow point bullets in recent months has stoked fears that the government is preparing for civil unrest caused by a financial collapse on a scale similar or even larger to scenes already witnessed in Europe over the last two years. They expect Obama policies to collapse our economy. Social security welfare is estimated to keep around 40 per cent of senior citizens out of poverty. Should the tap run dry in the aftermath of an economic collapse which the Federal Reserve has already told top banks to prepare for, domestic disorder could ensue if people are refused their benefits. the National Oceanic and Atmospheric Administration (NOAA) has put out a contract for 46,000 rounds of hollow point bullets along with 500 paper targets. I am not abandoning my calling by writing this to you, I am fulfilling it. You may ask me for an encouraging and some direction. That will come later but right now I have got to ask, where is the outrage? UPDATED: The movie showed up on YouTube over the weekend as rumors spread it would also be shown free on the Fox News Channel. The filmmakers behind 2016: Obama’s America are claiming a coordinated attack engineered by supporters of Barack Obama to suppress the box-office results of the movie, which is a critical look at the president. The film, the second-highest-grossing political documentary in U.S. box-office history, has made $32 million domestically since opening in mid July but took in only $938,000 during the recent weekend for a per-screen average of $771, down 27 percent from $1,060 per screen in the previous weekend, according to BoxOfficeMojo. Overall, the movie’s box office dropped 53 percent in the most recent weekend compared with the previous one, its largest decline since opening 10 weeks ago. While such a drop isn’t unusual for a movie during the course of a week — especially when the theater count dropped from 1,876 to 1,216 — filmmakers nevertheless say box-office results were artificially depressed for two reasons: a disinformation campaign spreading the false rumor that Fox News Channel would be showing the movie in its entirety Sunday and a pirated version of the film showing up on YouTube this weekend. “Saturday morning, I started getting e-mails from groups and individuals either warning me about the piracy of 2016: Obama’s America or thanking me for allowing the movie to go online,” said Randy Slaughter, president of Rocky Mountain Pictures, the film’s distributor. Filmmakers said they notified the FBI that the movie was available illegally and that they notified YouTube of a copyright breach, prompting the user to take down the film. 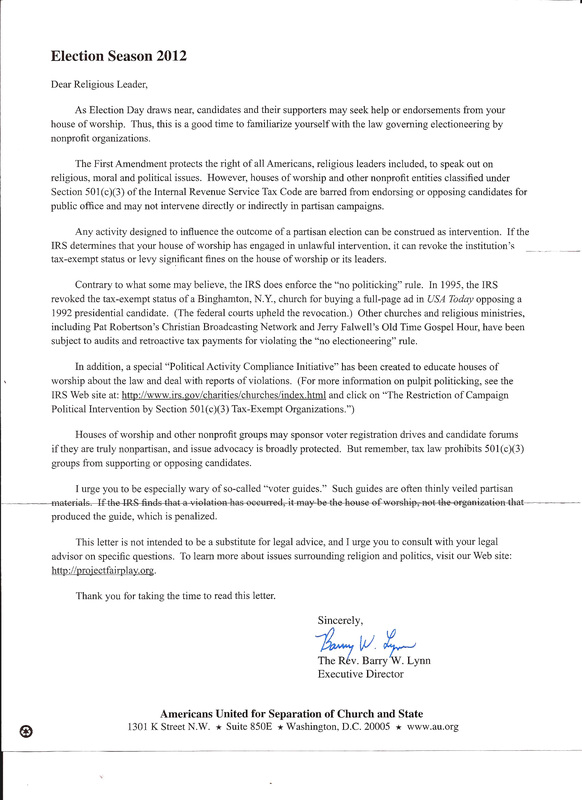 “We take this issue very seriously and are in contact with the FBI to investigate the parties that placed this on the Internet,” said John Sullivan, who co-wrote and co-directed the movie with Dinesh D’Souza. Concerning the prospect of the film airing on FNC, some websites including SmartGirlPolitics.com, apologized for being a conduit for misinformation. Over the weekend, there also were mass e-mails making the claim that Fox News was about to air the movie for free. “Fox News is going to air the documentary Obama 2016. To all Americans, Democrat, Independents, right or left, heads up for this Sunday night,” one email reads. “Important. Looks that Fox News is going to air the documentary Obama 2016. Heads up for this Sunday night 9:00 p.m.,” reads another. A spokesperson for Fox News confirmed the cable channel has no plans to air the movie. 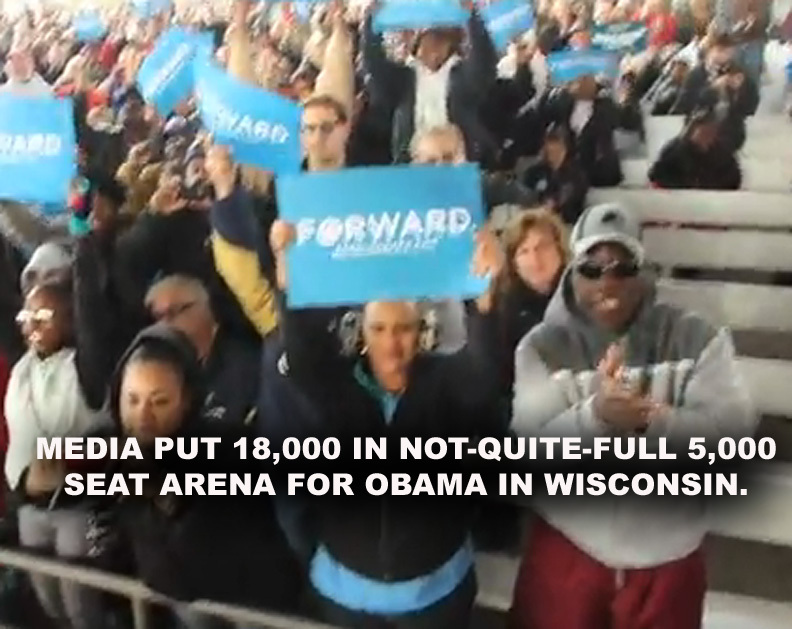 MEDIA PUT 18,000 IN NOT-QUITE-FULL 5,000-SEAT ARENA FOR OBAMA IN WISCONSIN. by JOEL B. POLLAK 22 September. President Barack Obama is having trouble drawing large crowds on the campaign trail. At the Democratic National Convention in Charlotte, his campaign was forced to move his acceptance speech from the 74,000-seat Bank of America Stadium to the 20,000 Time Warner Cable Arena, citing weather as the excuse. But the media are always eager to help–for example, putting 18,000 people inside a 5,000-seat arena at an Obama event in Milwaukee on Saturday. The pavilion was not “filled”–a local reporter for Patch.com filmed empty seats in the bleachers at the side of the arena (see above). Nevertheless, the Journal-Sentinal played it safe, putting attendance at roughly 5,000-plus, a small but respectable turnout. That’s not how national media covered it. Darren Samuelsohn of Politico reported that the president addressed “a crowd the Obama campaign estimated at 18,000 in a city park overlooking Lake Michigan” in an attempt to “lock up” Wisconsin. Laura Meckler of the Wall Street Journal–whose news section, according to UCLA professor Tim Groseclose, is the most liberal of any major mainstream outlet–repeated the campaign’s 18,000 claim without even revealing the source of the official-sounding estimate. Both outlets described the location of the rally as a “park,” without revealing the name of the arena itself, which would have given the game away. The images provided by news wires are predominantly close-up shots such as the one above, showing Obama surrounded by a small circle of supporters. Only Getty Images has a wider shot, similar to images at the left-wing message board Democratic Underground that show the inside of the arena. That’s a full-ish arena, but nowhere near 18,000 people. There seem to be no images at all of the 13,000 people who supposedly made up the difference outside the BMO Harris Pavilion. Meanwhile, the nation is being told that Obama drew a massive crowd–nearly the size of the crowd at his acceptance speech in Charlotte–in a crucial swing state six weeks before the election is over. 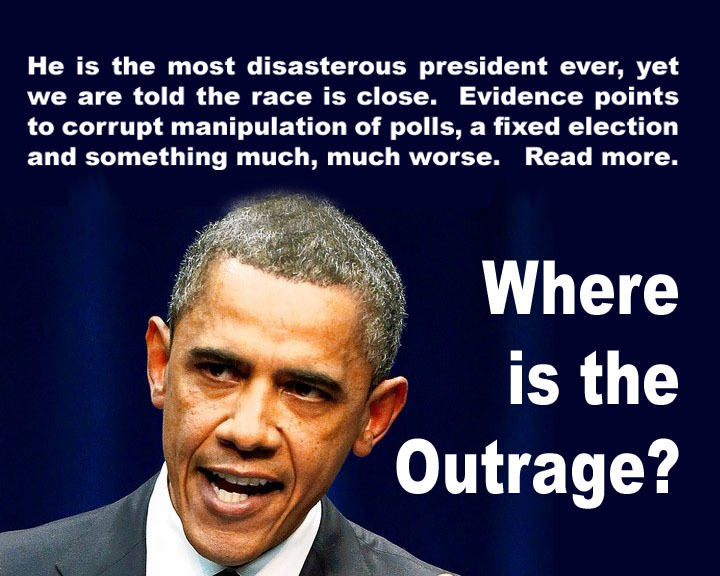 If Obama were really doing so well, why would the media have to resort to such distortions? And why would he be in Wisconsin in the first place?